Christie & Co are currently marketing the RVT on behalf of Immovate, and aiming to avoid triggering ACV status by selling shares in a company rather than the property itself. We have launched a campaign to set up a Community Benefit Society which can offer the LGBTQ+ public shares in the ownership of the pub. This is a big undertaking requiring registration with the Financial Conduct Authority and the creation of a share prospectus, business plan, governance documents and a whole host of other paperwork and activities to ensure the building will be properly managed and run by the shareholding members for the LGBTQ+ community. 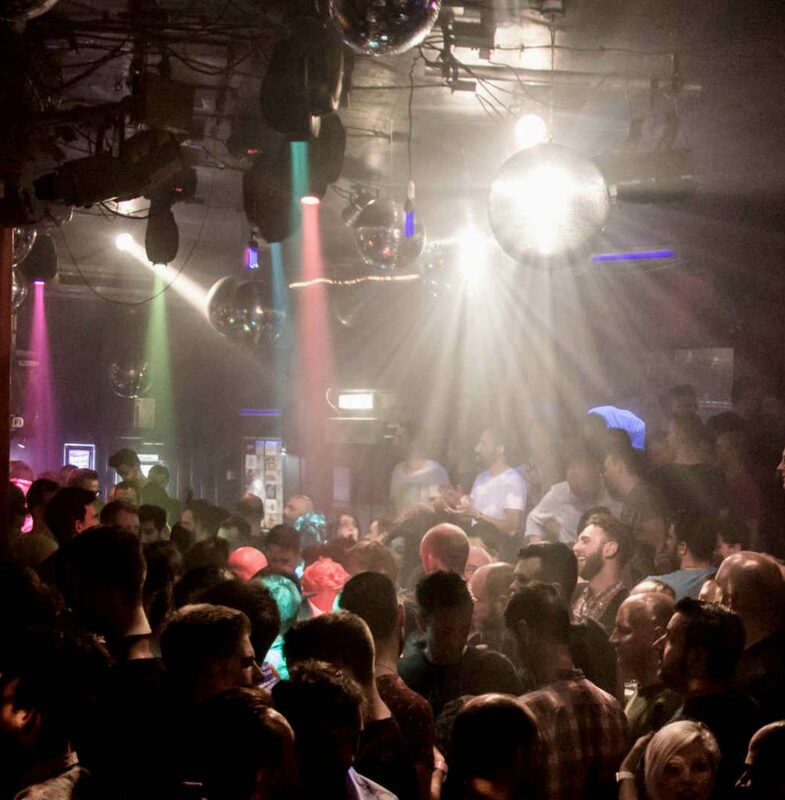 RVT Future continues to seek major donors to help buy the Tavern. If this is you, please get in touch on hello@rvt.community. Smaller investors, you are just as important! We need to build our RVT Future Fighting Fund, which will cover the legal and other costs we need to kick off the biggest community buy-out in Britain. See here for details about recent developments. Over the last 18 months, the RVT Future campaign has made huge strides. We’ve secured the Royal Vauxhall Tavern Asset of Community Value status, Grade II listing with Historic England, we’ve seen the Vauxhall Conservation Area expand to include the Tavern, and we’ve secured the Sui Generis status our punters, promoters and performers all pitched in to help us apply for. But it’s not enough. As long the RVT is owned by anyone led by greedy shareholders and investors, the Tavern will be under threat. So the next step of our campaign to ensure a thriving future for the Royal Vauxhall Tavern is our most ambitious yet. We want to protect this iconic space for future generations of LGBTQ+ people by undertaking the UK’s biggest ever community buy-out. An RVT owned by and run for the LGBTQ+ community – just think what a beautiful thing that could be. Workshops led by world-class artists and performers… space for a Queer museum… better accessibility for all… and of course, there will be dancing. With your help, the Royal Vauxhall Tavern could build on its popularity and incomparable history to become the hub of LGBTQ+ life which London deserves. We are in the process of setting up a community benefit society and have engaged a professional project manager to help us with that. We are currently on schedule to achieve this by May 2017. The next step will then be an offer shares in the society to the LGBTQ+ public to enable the Royal Vauxhall Tavern to become owned by the community of members. We will be launching a survey of community interest and support by the 1st March and urge everyone to publicise this to as many people as possible.